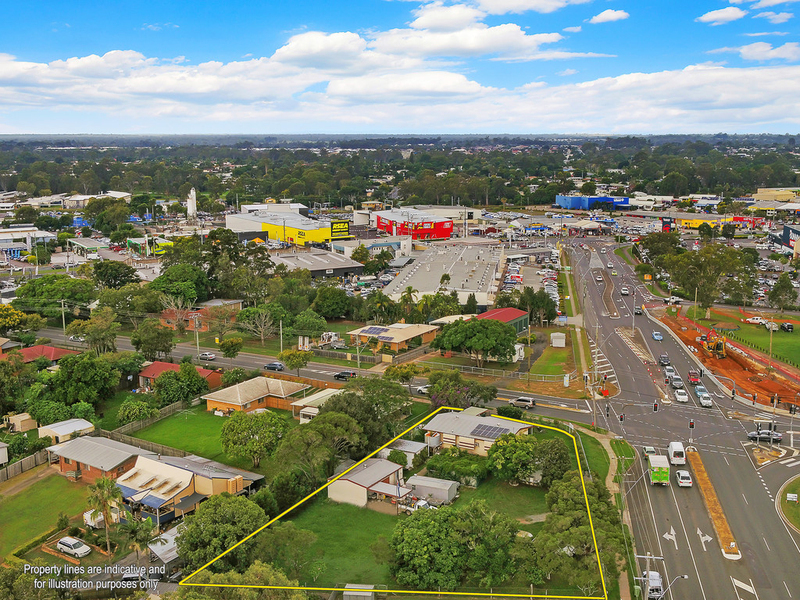 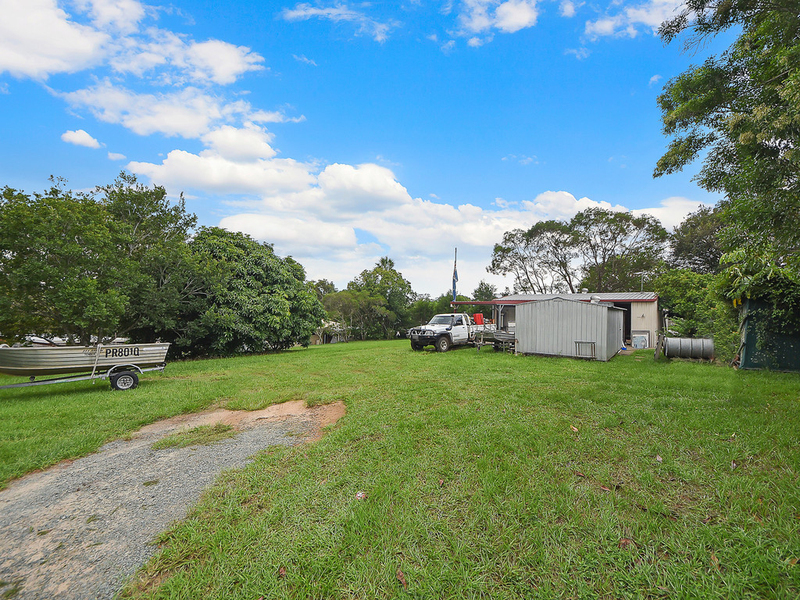 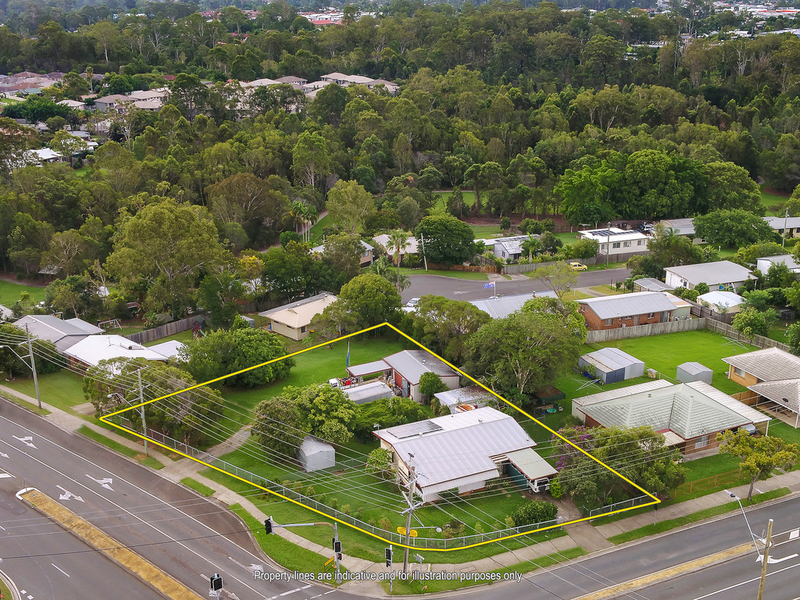 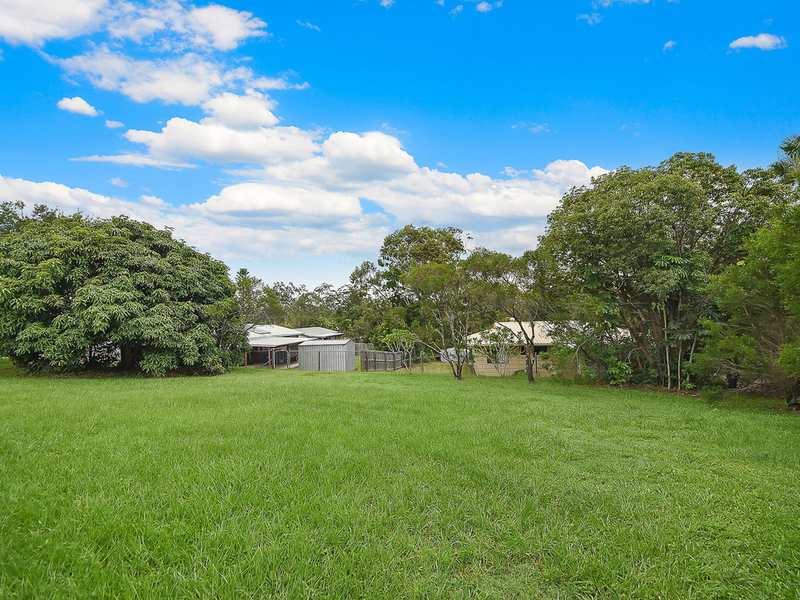 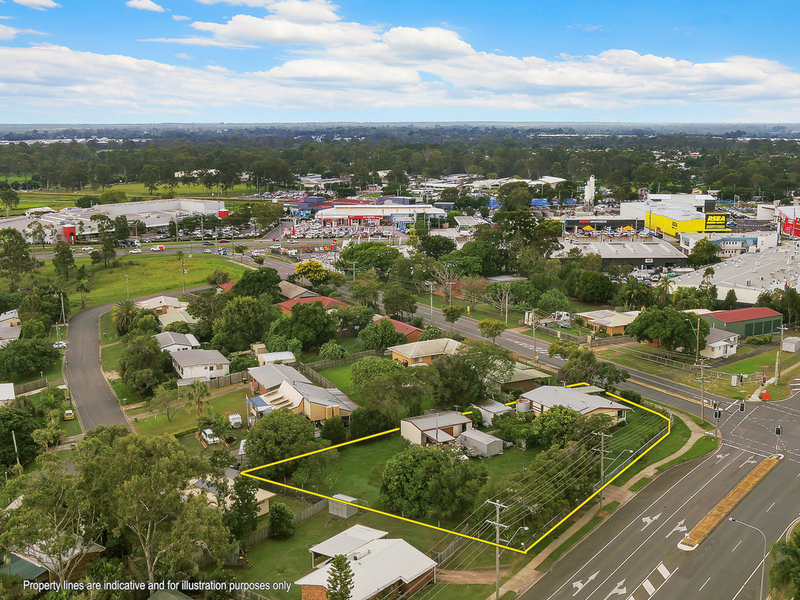 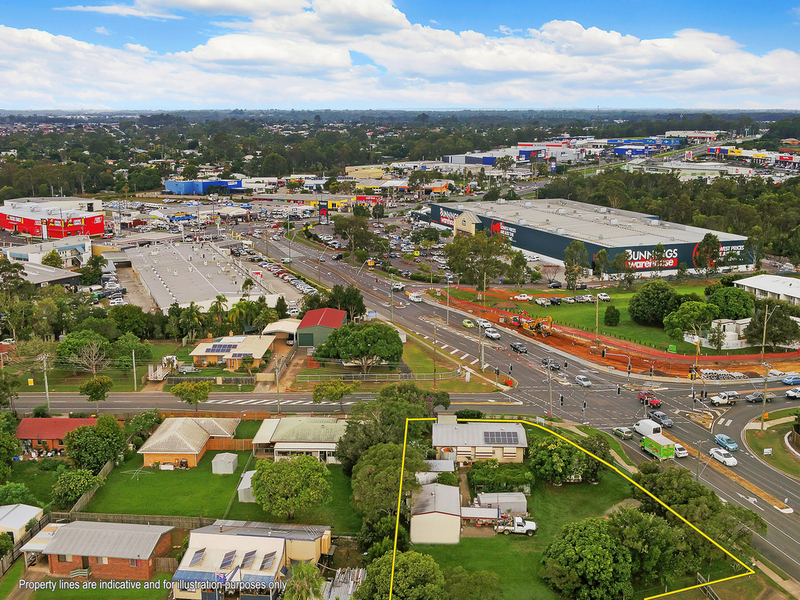 Located within 800m of a major shopping precinct and rail station, this mostly level 2,013m2 corner allotment may be developed at a higher density allowing for subdivision to as small as 300m2 or up to 15 townhouses subject to relevant approvals. 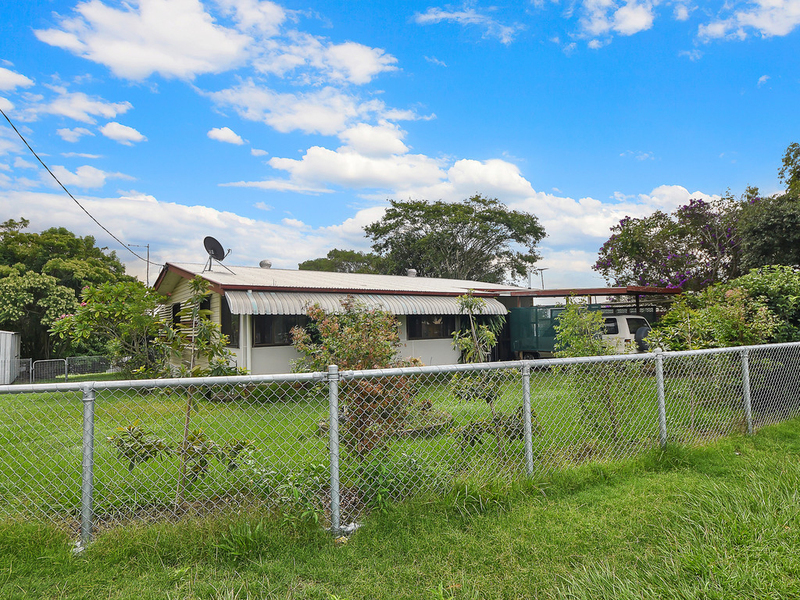 Current improvements include several sheds and a 3 bedroom home with solar power, in need of repairs due to termite damage. 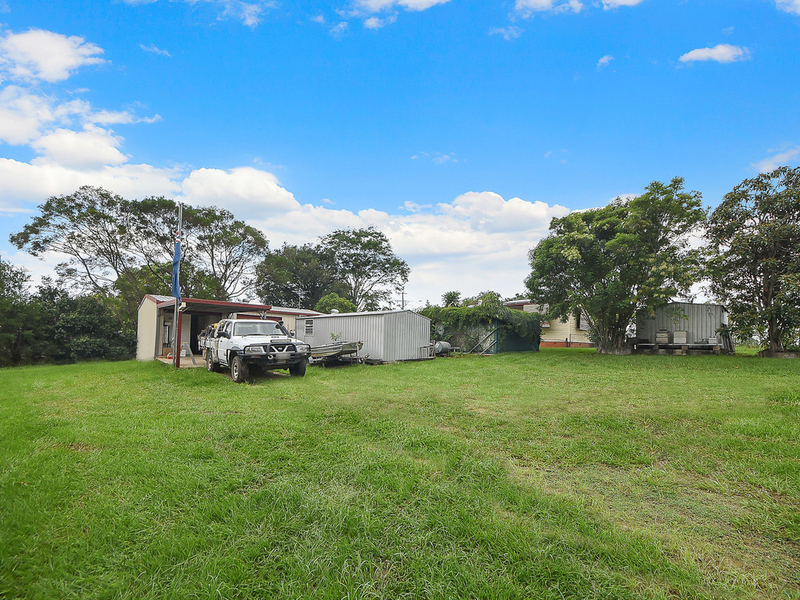 If you are looking for an affordable development in a high growth area or would simply enjoy acreage living with the benefits of an urban lifestyle, this might be just what you are looking for. 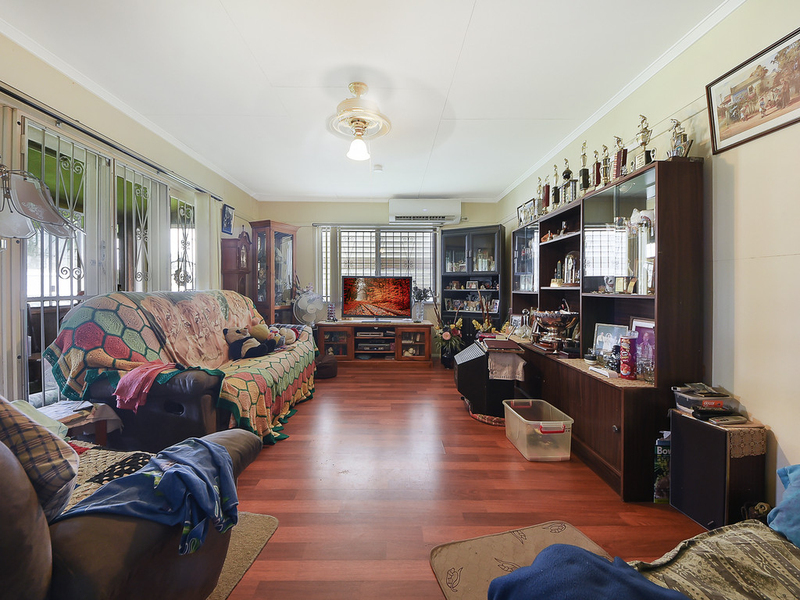 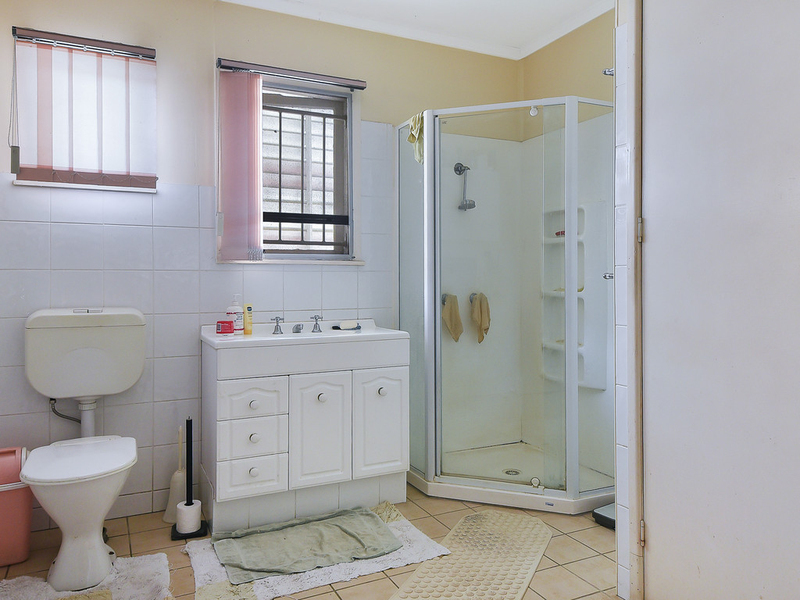 Highly motivated seller says property will be sold. 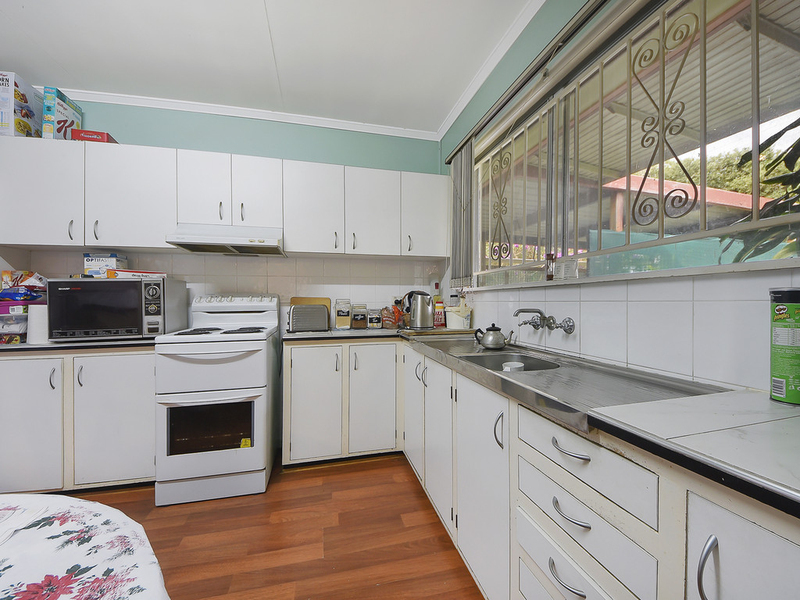 Don't delay your inspection!